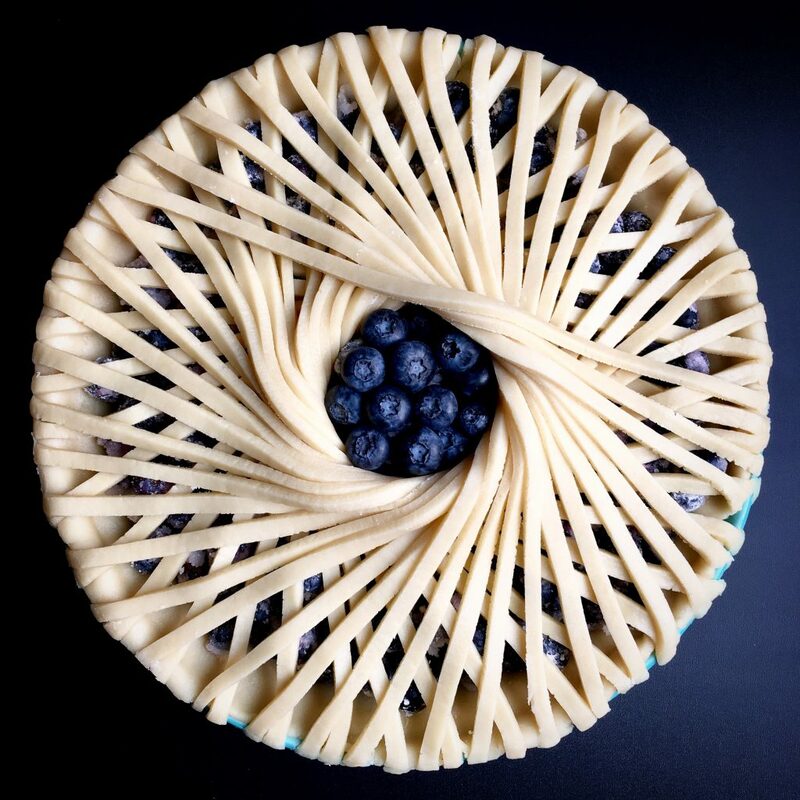 This baker brings Pi to pie, as her incredible creations involve beautiful geometric patterns with stunningly intricate details. 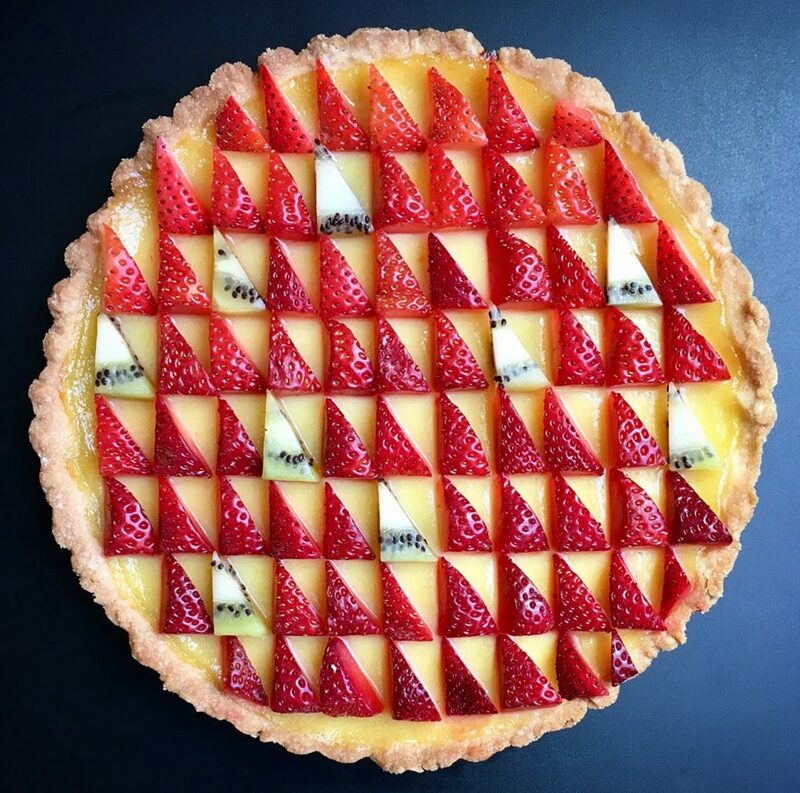 Lauren Ko’s tasty treats look as though they were designed by some of the brightest mathematical minds, merging shape and colour into one one amazing bake. 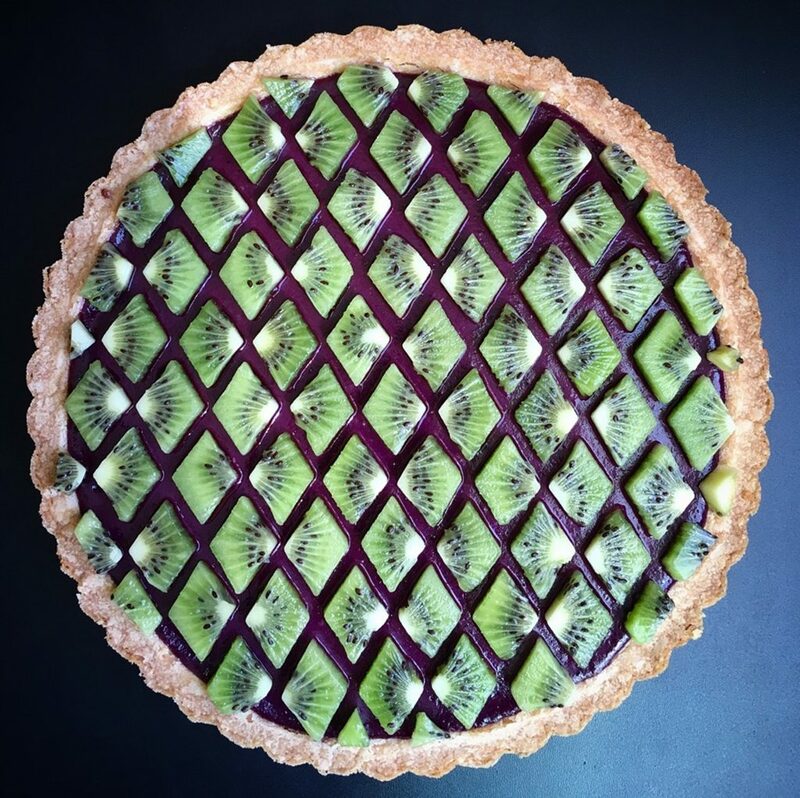 Some of Lauren’s creations, for example, feature finely cut fruit that perfectly interlocks despite varying shapes and sizes, while, on others, perfect lattice work. 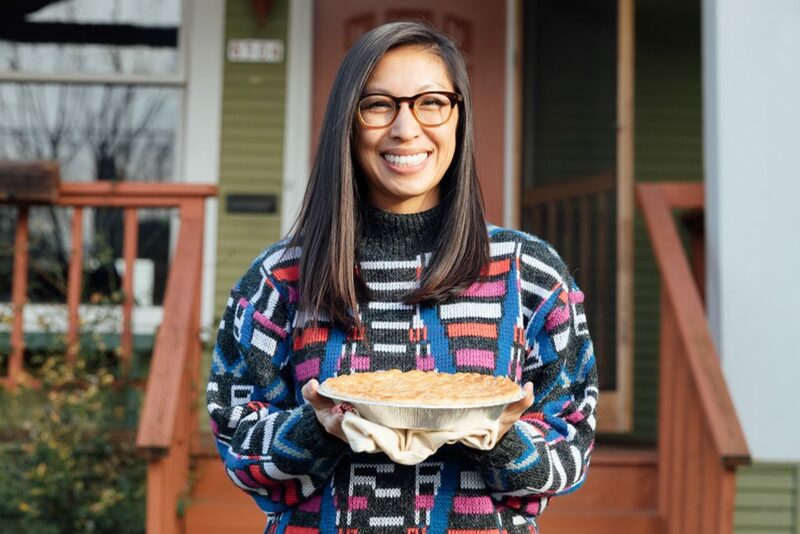 Lauren, 31, from Seattle, Washington, USA, can spend anywhere between two and six hours piecing together her wonderful pies and tarts – though a lot of this may be baking and cooling time, she said. Having moved to Seattle two years ago, it was then that Lauren discovered her love of such intricate bakes. Though she had baked in the past, many designs didn’t suit the geometric, patterned look she prefers, Lauren added. She said: “The pies I saw on the internet were embellished with lots of flower and leaf cutouts, and they were beautiful but it wasn’t my aesthetic. In order to create her popular designs, Lauren first starts with her inspiration board, which she has filled with images that help to inspire her tart and pie designs. Working through the bake, Lauren goes into the process with the mindset that she will bake as the fruit and dough allow. 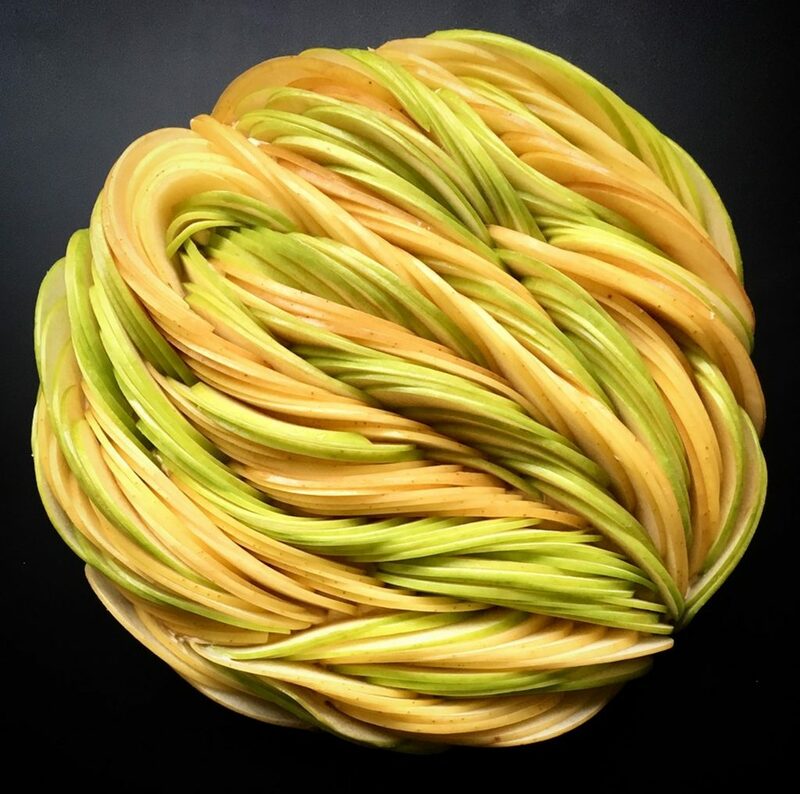 The inspirations for her works include string art, architecture, textiles, geometric patterns, and color, and , going forward, the baker plans to continue to create more mathematically-inspired designs. She said: “I consider myself more artist or designer than baker – I’m self-taught in all aspects. “It just so happens that my medium is edible. “I’m primarily motivated by the design and visual aesthetic, though it is still important to me that the pies be edible and delicious. “I get a lot of criticism over posting images of the pies pre-bake, but I personally love how pristine the designs are before they go in the oven. “I don’t think the transformation of an art piece takes away from its aesthetic value at any stage of its production.